Van Moer is a subsidiary of Williamson-Dickie Mfg. 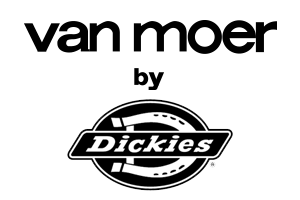 Co., more commonly referred to as the brand Dickies, gives the tone in the professional workwear industry. Since 1922, the brand encompass a very broad range of clothing of a higher quality for all the industry sectors (heavy industry sectors & Hi-tech). Van Moer creates marvellous Work Clothes whose functionality, design and quality are the key words by using contemporary techniques all meet the highest quality requirement of an industrial laundry. 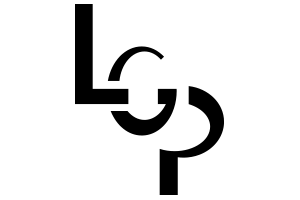 Supplier – Manufacturer : Clothing for Men, Women, Children and Dogs/ Corporate wear : LGP is specialized in the final product (trade) and proposes a wide range of know-how and solutions for any type of clothing in knitting, wrap & woof and accessories.